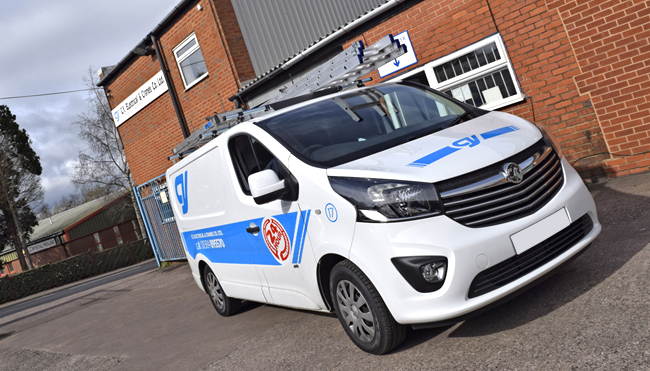 CY Electrical & Cranes Co Ltd was founded in 1973, building up a very large customer base in the West Midlands/Worcestershire area and now extend further afield to satisfy the needs of our customers. 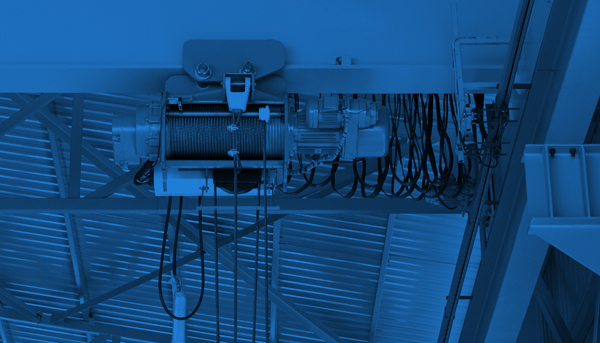 We are one of the largest independent operators in the crane and hoist maintenance business and that enables us to offer the full spectrum of services to our customers. 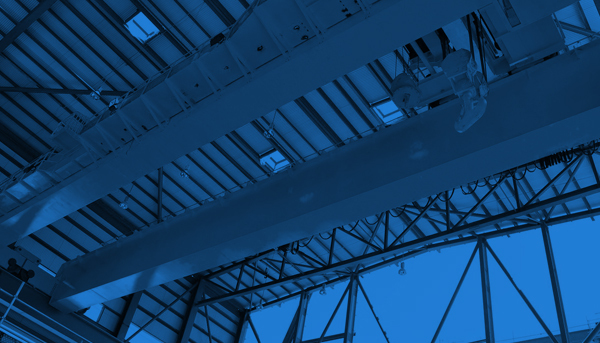 These range from large multi-nationals such as TATA Steel, multi-site companies such as Exova to small companies using only a single hoist unit. 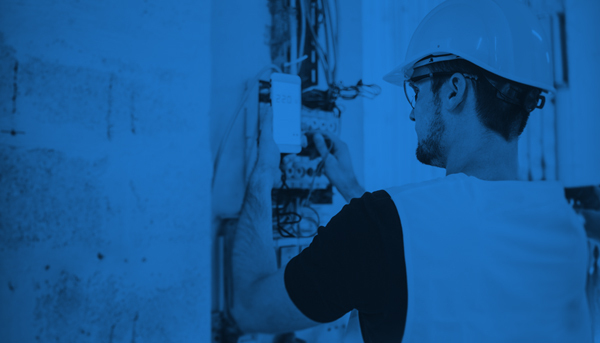 We aim to offer the full spectrum of electrical and mechanical maintenance services so our customers only have to call one service provider.